When you know you're at risk for glaucoma, even if you don't know damage is being done, you're more likely to take measures to prevent irreversible damage from happening. Here's how you can help yourself. 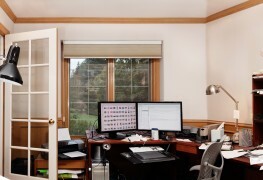 With a few small changes you can make your home office a pleasant place to be, as well as a tidy and efficient workplace. Here are a few practical tips to guide you. 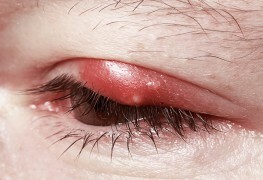 A stye in the eye can be both painful and unsightly. While they usually tend to heal on their own, there are a few measures you can take to help reduce the discomfort. But at what point should you see a doctor? Ever feel your eye twitch? It seems as though everyone is noticing it, right? Although it’s annoying, this common nerve twitch is usually harmless. Here's why. What can I do to relieve my itchy, burning, irritated eyes? We all had them before for various reasons: burning, red, itchy eyes. But what causes them and what can you do to soothe the sting? Here are some smart remedies than could help. Age-related macular degeneration, or AMD, is a medical condition affecting the eyes that leads to vision loss. This article will give you a brief overview of the treatment options available to those suffering from AMD. 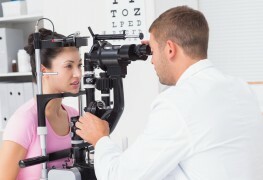 Having your eyes checked by an ophthalmologist is an important part of caring for the health of your eyes. If you have never visited an ophthalmologist, here’s an overview of what you can expect in a typical eye exam. 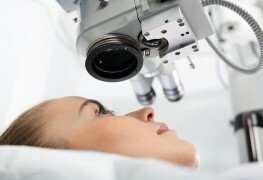 Cataracts are usually seen as an unavoidable issue with ageing. But these tips can help you reduce your risk of developing cataracts and needing replacement lens later in life. 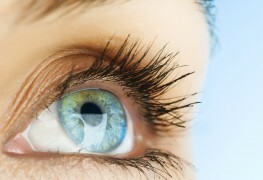 Eye health is incredibly important but sometimes overlooked. Here are five easy ways to protect your eyes from lasting damage. The links between nutrition and eye health are strong, and as scientists delve deeper into the subject, more foods are found to be beneficial to eyes. 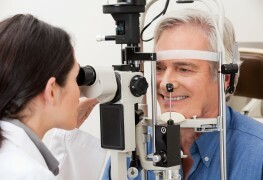 If a cataract is interfering with your everyday activities, it’s time to take action. Get your sight back, and return to your normal life, with these safe and effective surgical procedures. 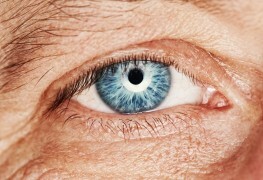 Macular degeneration (AMD) is the leading cause of blindness among elderly Canadians. 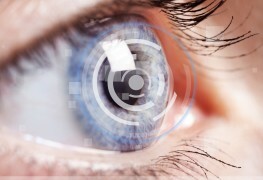 Close to 80,000 Canadians are diagnosed with AMD annually. Here are the facts. If you've actually been diagnosed with glaucoma — a condition that can lead to blindness — count yourself lucky. You can take action and these guidelines will show you how. 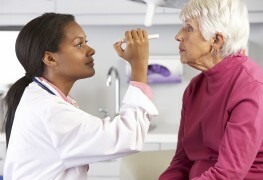 Cataracts are a clouding of your eye's lens, which affects almost everyone over age 65 to some degree. Here are the basics about cataracts that you should know regarding risk factors, symptoms and treatment options. Are you experiencing loss of your vision? Here are some common causes, associated symptoms, and how to respond if you lose your vision. Tears aren't just for sadness and joy. 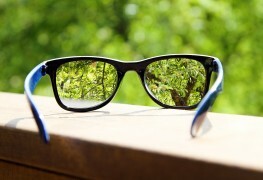 They're your eyes' first line of defense against infection and damage. 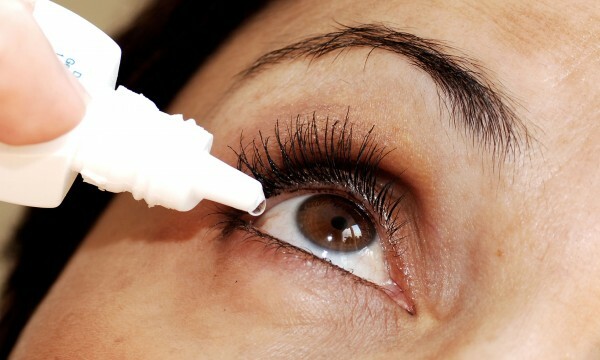 If you experience dry eyes, one of these simple remedies could help. There's no cure for age-related macular degeneration (AMD), but there are ways to prevent it. Here's just a few strategies you can use to cut your chances of developing AMD.